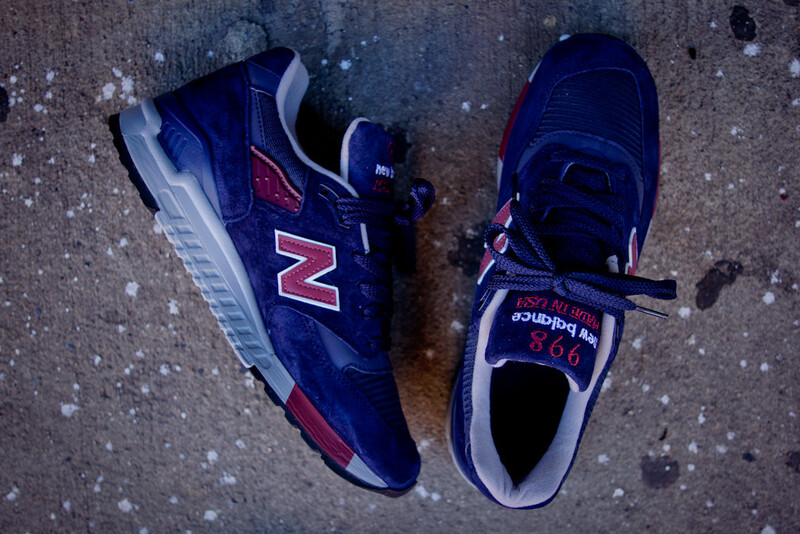 Yet another clean look and high quality construction for the 998. 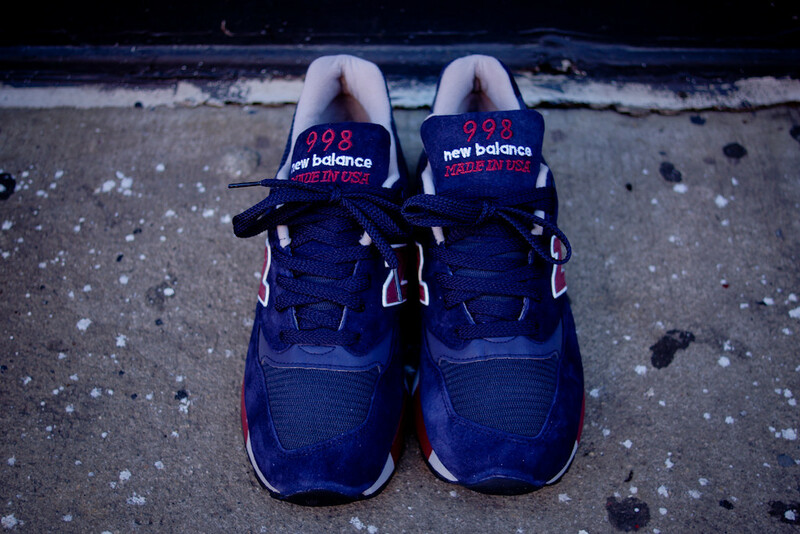 The New Balance Made in USA 998's seem to never disappoint, and that trend continues with this latest clean look for the classic model in navy and maroon. 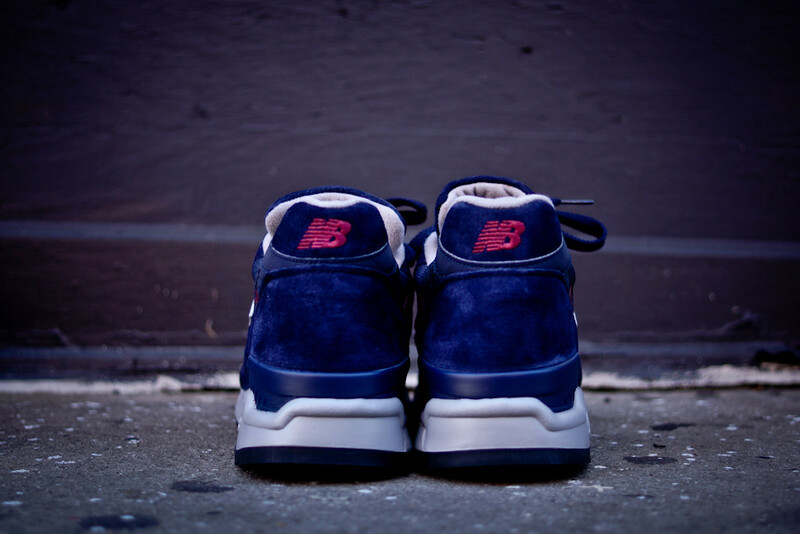 This ABZORB cushioned beauty features a premium suede and mesh upper in navy blue with accents in maroon and a creamy off-white midsole. 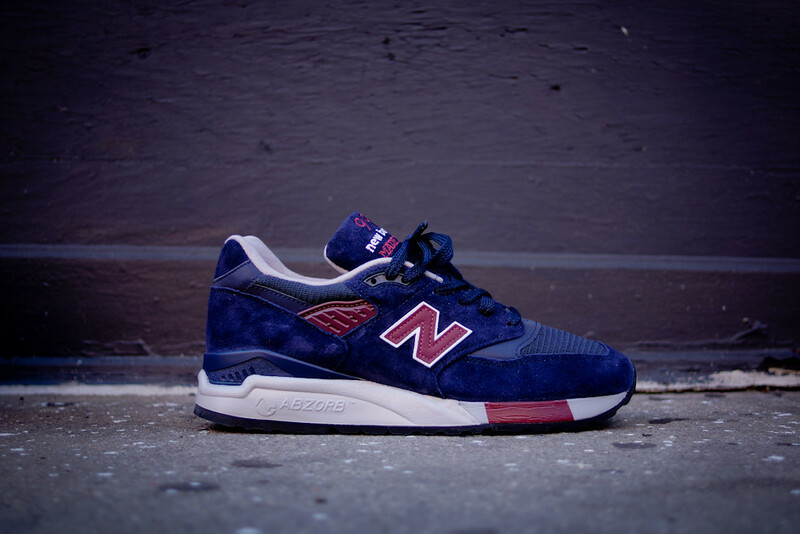 A member of the American Renegades collection, the Made in USA M998MB is arriving at select New Balance retailers now, including Kith NYC.